I would like to inquire about your property Bayut - DUB187498. Please contact me at your earliest convenience. Unique two bedroom apartment available for sale in Yansoon, Old Town. The property is 1,352 sq. ft and benefits a large private terrace overlooking The Boulevard. Tenanted until October 2019. 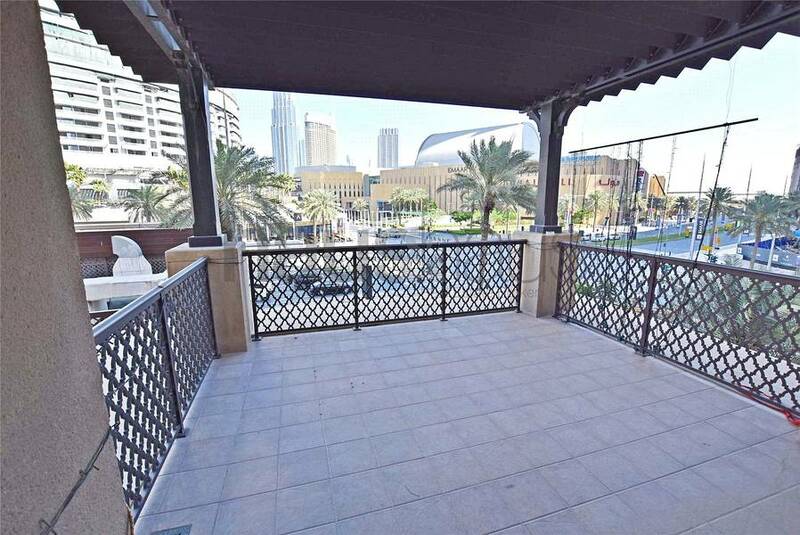 Spacious two bedroom apartment available for sale in Yansoon. The property is 1,352 sq. ft and benefits a private terrace overlooking The Boulevard. The accommodation comprises large living/dining room with access to terrace, fully fitted kitchen, guest powder room, two double bedrooms with en-suites. Tenanted until October 2019. Old Town is a traditional Arabic style low-rise development in the centre of Downtown Dubai. Benefits of the area include the Vida Hotel, Souk Al Manzil and also Souk Al Bahar in Old Town Island.